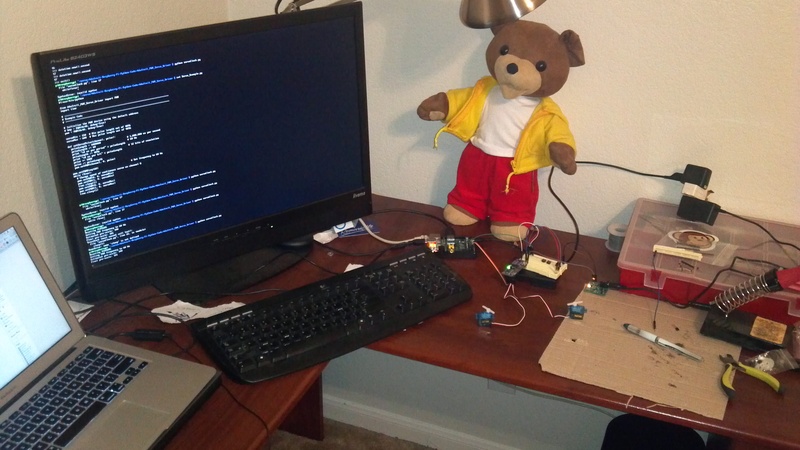 Raspberry Pi is a computer made for hacking. It is dirt cheap and extremely capable thanks to 700MHz Broadcom BCM2835 CPU (overclockable) and multiple IO (GPIO, I2C, UART, USB, Ethernet). RPi offers also full hd output via HDMI connector. Click here to see my GitHub project for raspberry pi tests and samples.